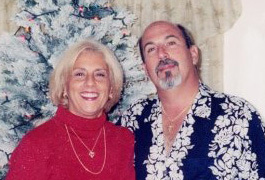 What is the Nancy Falco Fund? I was born and raised in Cincinnati, Ohio. I moved to Georgia 4 years ago and initially moved to Rex and now I reside in Jonesboro. I’m the only child of the oldest of 7 children and I’m the oldest grandchild in my family. My grandparents raised all of their kids in the suburbs of Cincinnati known as Greenhills. 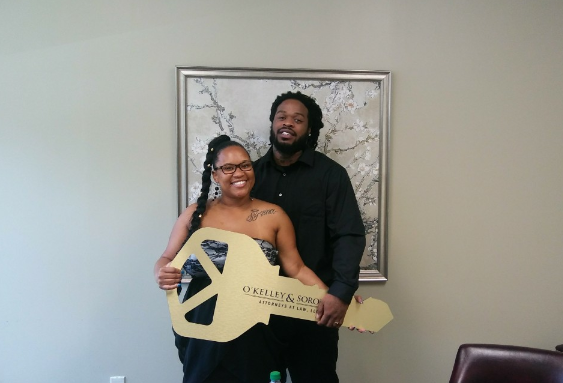 They worked hard to buy a 3 bedroom ranch style 1 bathroom home where all of their kids and grandkids can always call home. Many days I seen my grandparents continuously work to get and keep a proper lifestyle. Although my childhood through early adulthood was rough. I graduated as an RN. Went on to gain my BSN and now I’m just 6 credits from having my MSN and MHA. Which seemed out of reach for me became my career. 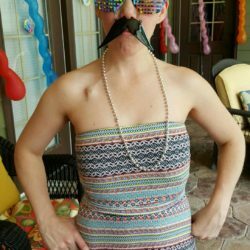 I have stage 2 grade C triple positive breast cancer. I found out right before Christmas Dec. 3rd. My biopsy came back abnormal from a lump the Gyn NP found. I was scared. I instantly thought I was going to die. Thinking how long could I had known and ignored the symptoms. Was this really it! Im 37! I don’t want to die! Why me? Haven’t I been through enough? What did I do wrong? Question after question 24/7. I felt like I was being punished. I have been in treatment since Jan 2019. For 6 years of my life I will fight this cancer. 1 yr of chemo and 5 yrs. of a pill. I am so honored and appreciative to be a part of the fund. I thought things like this only happen to people with higher stature than myself. But to know things like this are out in the world gives me a better sense of survival. These funds will help keep us on top of the medical bills and debt from fighting cancer. As a parent the journey of life involves your children. My Husband Will and I are no different. Each of our children has come with unique situations and we’ve learned from them all. It’s no secret, when you become a parent, God gives you an extra set of eyes and ears to see and hear the things that go on daily in the household. There’s something incredible about a mother’s intuition that I can’t explain. With that being said, my gut instinct has never let me down when it comes to my children! This particular story involves my daughter Jaimee and her struggle with cancer. Growing up our daughter Jaimee had always had headaches and a bit of a lazy eye. We had taken her to the pediatrician several different times where she was misdiagnosed more than once. As recent as about nine months ago, things started to change. 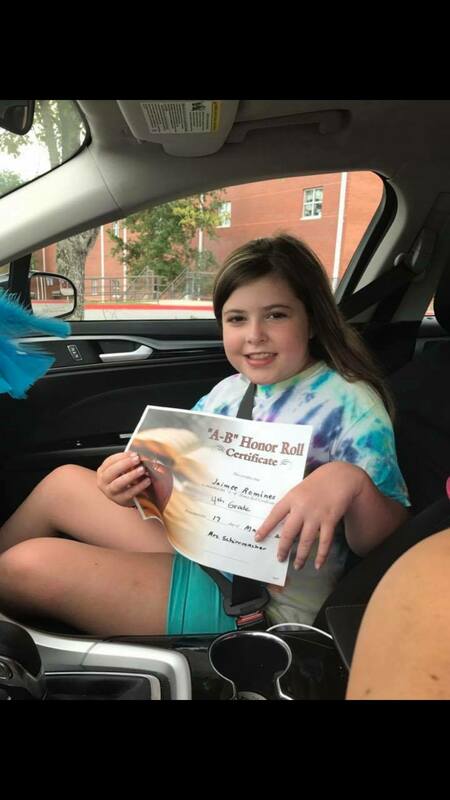 Jaimee was getting nauseous and throwing up almost every morning in addition to her other symptoms. At one point, it got so bad that she could barely move. 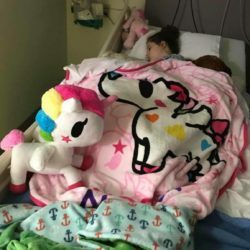 She was so weak from being sick, that she wasn’t able to walk to the bathroom on her own. Due to her symptoms she became dehydrated and also suffered with a bad sinus infection and UTI. 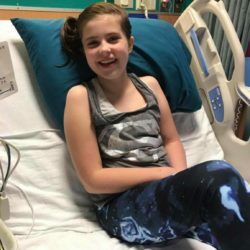 She was prescribed antibiotics and while taking this treatment, Jaimee was still showing signs of nausea and fatigue. It was clear she was not getting better and I was getting worried and concerned. After dealing with misdiagnoses and failed attempts with medicine, I opted to get Jaimee an eye exam. In hopes that there would be nothing found and I could get peace of mind, but for some reason my gut was telling me something different. After several tests and an appointment with the Optometrist, my worst fears were confirmed. 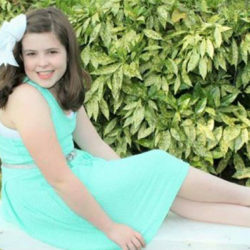 Jaimee had a rare eye disease called Nystagmus. 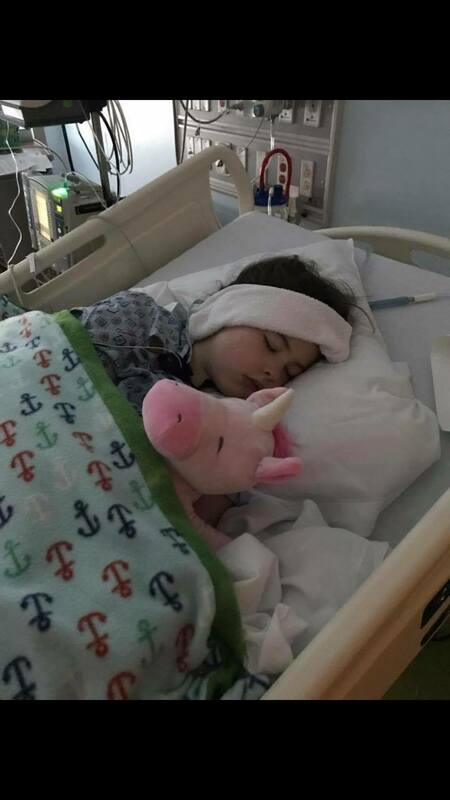 In addition to hearing that news it was also mentioned, several times in that short appointment, that he was afraid that Jaimee had lesions on the brain. Talk about knocking the air out of your lungs and making your knees buckle! I felt sick and terrified! I had so many questions and not enough answers! That is when we decided we needed to go see an Ophthalmologist instead of an Optometrist. We made an appointment to go see a specialist at Marietta eye clinic the very next day. Again, she was diagnosed with nystagmus. Nystagmus is a condition where the eye moves back-and-forth at a pretty fast pace. There are multiple kinds and Jaimee had acquired the Nystagmus which is usually caused by trauma to the eye. 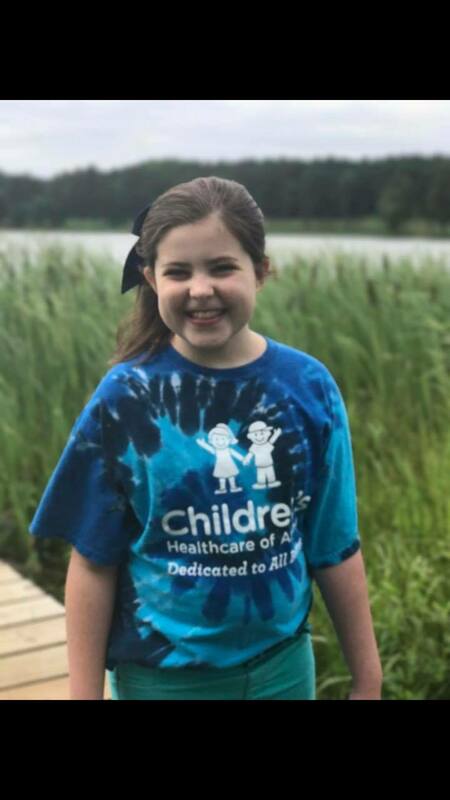 After we met with the Ophthalmologist and confirmed the diagnosis, she referred Jaimee to see a specialist, Dr. Weiner the Nero Ophthalmologist. So the Monday after Easter we came to meet with Dr. Weiner for some more testing and during that testing it was suggested to get a MRI done. I had so many mixed emotions! I knew that there was a pretty good chance that life was about to change drastically. The life we knew before was never going to be the same. The results of the MRI came in, and once again, my gut was right, it confirmed that Jaimee had a brain tumor. Not only was it a brain tumor but there was a cyst attached to it as well. The cyst turned out to be a blessing in disguise because the cyst is whats causing the rapid decline in her health. Had it not been for the cyst we might have found out about the brain tumor too late. 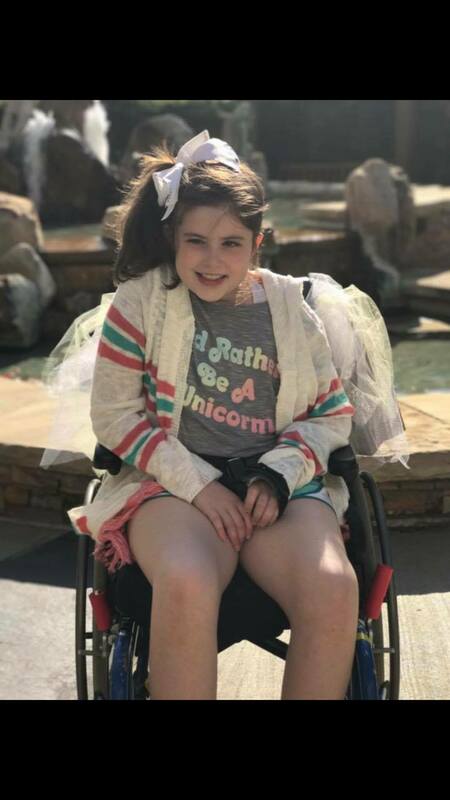 The last couple weeks before surgery Jaimee started losing her balance and it was clear her ability to walk was being effected. Her speech also started to change. She also experienced dizziness. 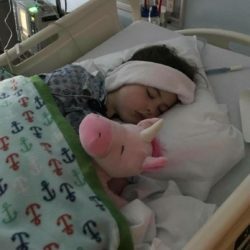 As a matter of fact, the day before the scan she got so dizzy at school that she blacked out and said she couldn’t see. Thank goodness the scan was the next day because we couldn’t have waited another second! As you can imagine having to wait two months to get this scan was extremely torturous! This was extremely stressful on the entire family financially, physically and mentally. After the scan, Dr. Weiner took my husband Will, Jaimee, and I into her office and showed us the pictures from the MRI. The tumor was so big, I could clearly see it as soon as she put up the picture. With Jaimee standing right there between Will and I, Dr.Weiner told us that the tumor did not belong and needed to be removed as soon as possible. Immediately that same day, she sent us to Scottish Rite to meet with the neurosurgeon Dr. Boydston. After viewing the scans and Jaimees condition, he scheduled another MRI to prepare for surgery with more contrast and more detail, so that he knew exactly was entailed. We met with Dr. Boydston that afternoon to read the results. 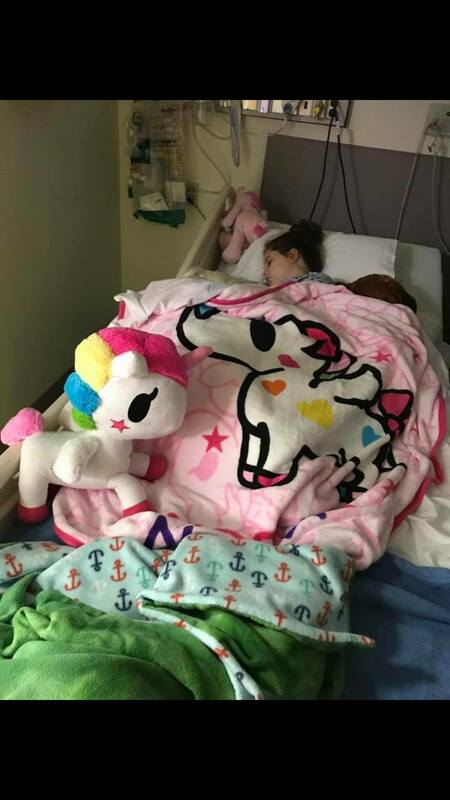 He told us to go home and gather our things and to be prepared to be living at the hospital for a lengthy period of time because Jaimee was going to require surgery and therapy. My heart dropped into my stomach, this was only the beginning and Jaimee had already been through so much. 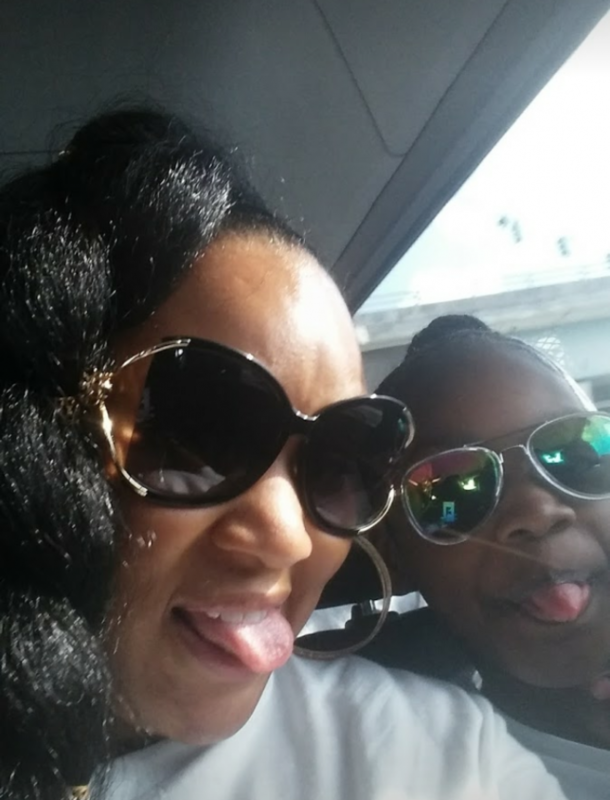 We went home that weekend and made lots of memories, we had a great time with friends and family! Everything happened so fast, that when I look back now, all I can say is WOW! We are so blessed to have so many loving and caring people around us, to help make this a special time. After spending time with loved ones, we started getting ready for our temporary move to the hospital. That’s when it all hit me, there are some children that have had this surgery and end up in an induced coma. Some have tubes put in place to drain fluid from the brain, pick lines for nutrition, zero speech and chances of never walking again. And not to mention the pain that most children feel after the surgery! It was almost too much to bare, but the support from my family is what held us all together and kept us thinking positive. We spent the first few days after surgery in ICU. I remember while waiting for her recovery feeling so anxious, I just wanted to see open those beautiful brown and hear her sweet voice again. I remember being so relieved to see her waking up and hearing her call me “my momma”. However we quickly realized that something wasn’t right with her speech or the left side of her body. She had suffered some pretty big setbacks after surgery and was left with paralysis on her left side and her speech was impaired. Our Jaimee is a tough girl and even through all the tests, scans and surgeries I had yet to see her cry. She stayed strong through the entire process. Then therapy started and that’s where the real struggle began. The nurses and the therapist started coming in and it was time to make Jaimee stand up on her own 2 feet. Then the tears suddenly began to fall. For the first time ever I saw fear in her eyes. 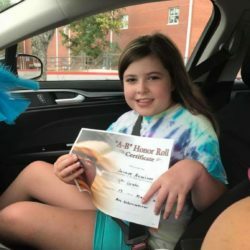 As a mother, it was killing me inside to see my daughter go through this. I wanted to attack the therapists and tell them to leave the room, but deep down I knew this had to be done. I had to keep reminding myself they were only trying to help Jaimee. In addition to the physical therapy, Jaimee took speech and occupational therapy. 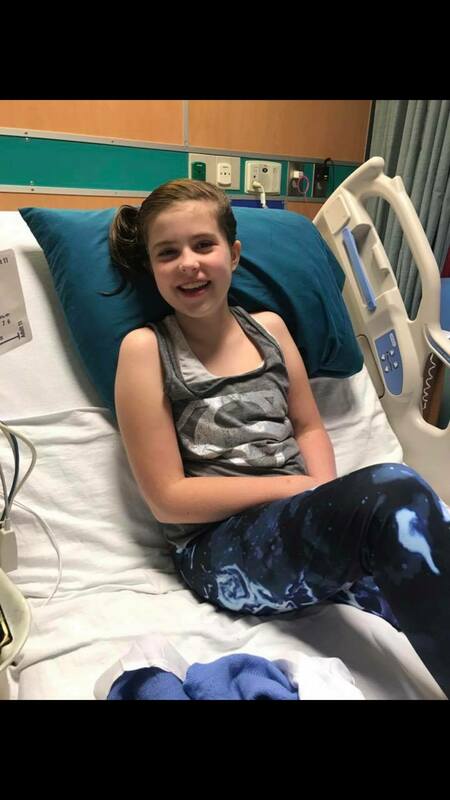 After only 7 days we were moved to the rehabilitation floor and the all-day therapy kicked into overdrive but with each therapy session we saw our Jaimee getting stronger and stronger. 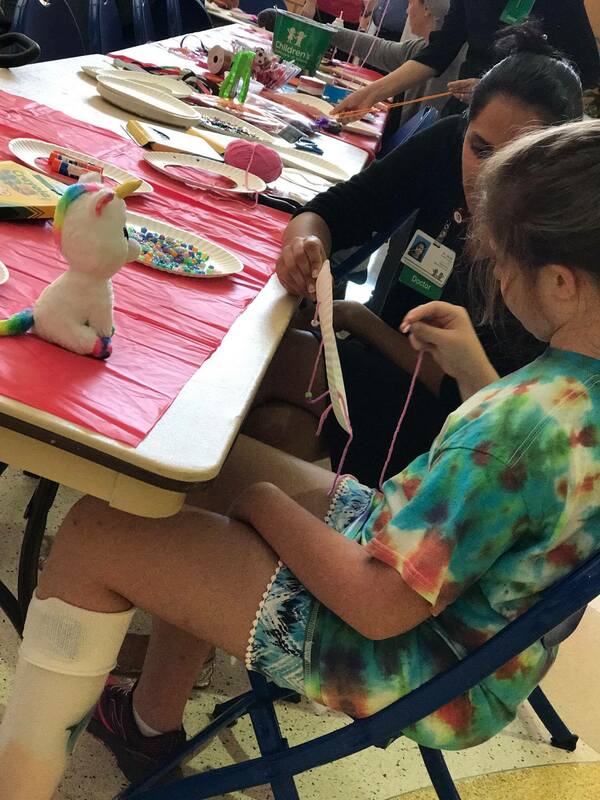 We are so grateful to all the therapists at Children’s Health Care of Atlanta! After 21 days in the transitional living unit, we heard the news we have been longing for. We were finally going home! Even though we were getting to go home, we had to agree to take Jaimee to day rehabilitation five days a week across from the hospital. 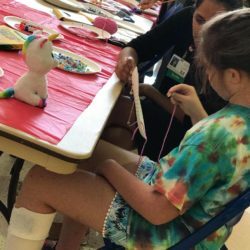 After 8 weeks, she graduated rehab and she then started robotics therapy and continues to do so. Over the last few months we’ve watched Jaimee go from a sick and weak little girl, to a strong and courageous young lady. Every three months we have to have MRIs to make sure the tumor is not growing in and the cyst is not filling. She just had her first MRI post-surgery and praise the Lord the tumor has not grown nor has the cyst filled! We are so relieved! Our little family has been through a lot of storms in our years however we have always come out stronger and more courageous after each storm. You can’t have a rainbow without a little rain. We are happy to introduce Jamiee Romines as our 2017 Nancy Falco Fund Recipient! Come join us September 30th 2017 at Blue Mark Studios to help celebrate this wonderful young woman and raise as much money as possible to help her and her family get through this tough time. Every penny counts, so even if you can’t make it to The Dance you can donate on our website, we look forward to seeing you all there, let’s make this the party of the year! 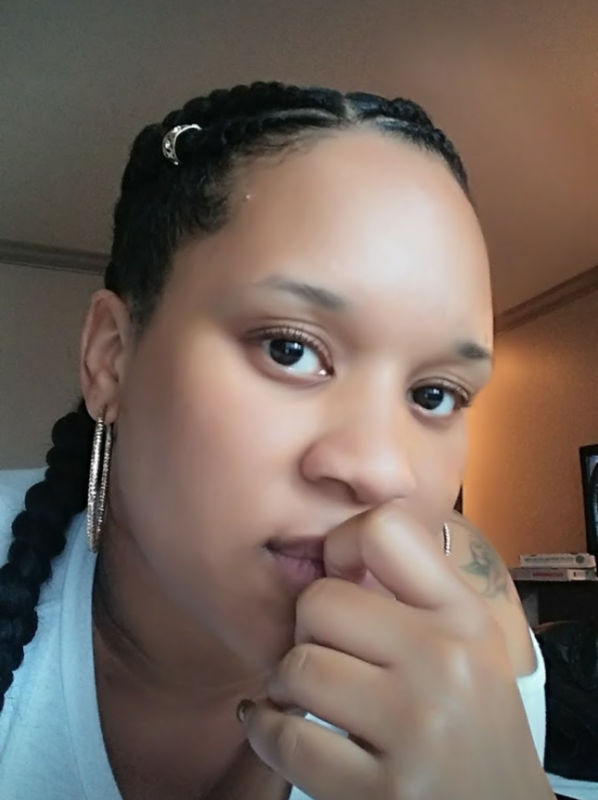 Briana Johnson is a 34 year old mother, wife, daughter and student and she has been diagnosed with stage 3 breast cancer. 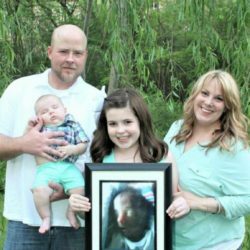 Briana was originally diagnosed on March 15, 2016, just 4 months after giving birth to her second son in November of 2015. After weaning her baby boy off breastfeeding Briana went back to graduate school at Mercer University to become a Physician Assistant. That is when Briana started to notice hard little lumps in the side of her breast, and they started to grow rapidly and quickly grew into a wedge, all within 3 weeks. Assuming that it was just a clogged milk duct, which is a normal occurrence after weaning. 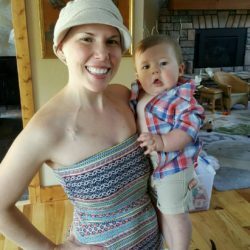 Briana was healthy and at that time was only 33 years old, so breast cancer never crossed her mind. During a break at graduate school Briana went to see her OBGYN and they immediately sent her to get a mammogram. The results were shocking, within 7 weeks the original lump had taken over half her breast, growing to 7 cm. This is when things started to get serious and begin to sink in for Briana that she might have breast cancer. Next was a referral to a breast surgeon for examination. 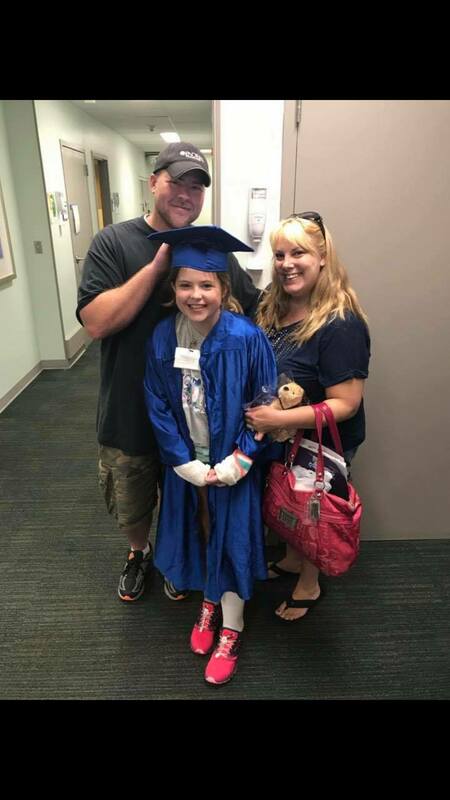 After doing the test and coming to a diagnosis the surgeon called Briana’s husband, Chris, and gave him the news that her biopsy came back positive for breast cancer. Briana was in class at the time so Chris met Briana at school after class to give her the news. Showing up with a big trophy in his hand Briana knew the verdict before Chris ever opened his mouth. Chris was very supportive and uplifting, telling Briana she could have the trophy after finishing all of her treatments. He told her “We are the Johnsons and we can beat anything!” Briana and Chris were always a strong team, getting through all their trials and tribulations that couple goes through, this was no different, they are both determined to get through this together. 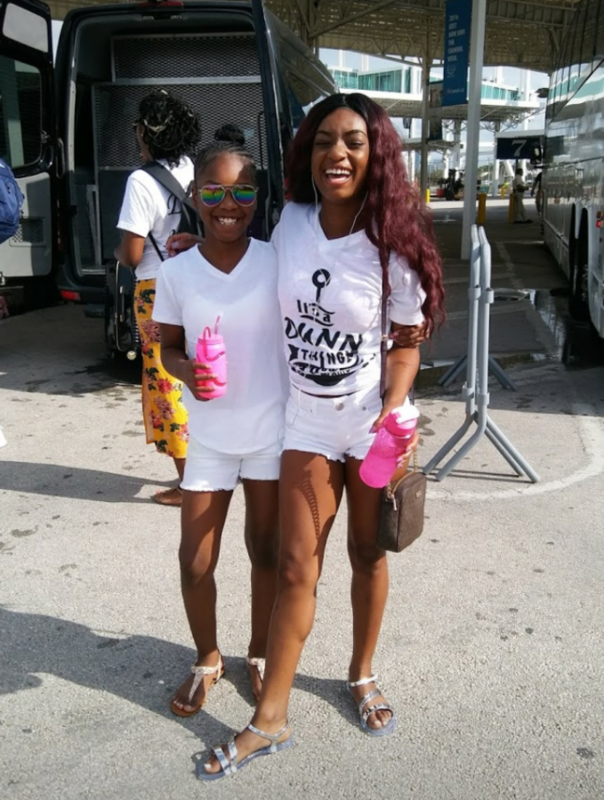 Receiving that news was originally devastating for Briana, she felt as though she was delivered a death sentence, and truly felt she was going to die. She can’t even think back on that moment without breaking down in tears still to this day. 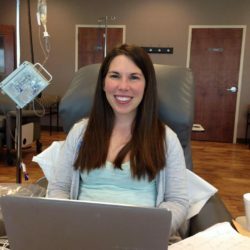 But her husband, her two young boys, and the rest of her family helped keep her strong and stay focused on beating this terrible disease. 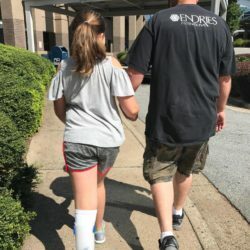 The treatments unfortunately caused Briana to have to drop out of school, which hurt because the main reason she moved to Atlanta was to pursue her dream of becoming a Physician Assistant. Chemo has not been easy on Briana, she suffered from every imaginable side effect of chemo, even in the face of losing her hair Briana took it in stride, deciding to cut all of her hair off before the chemo could take it from her, showing her sons that she was strong and fighting to be with them each and every day. Chris showed how dedicated he was to his wife by cutting his hair as well. 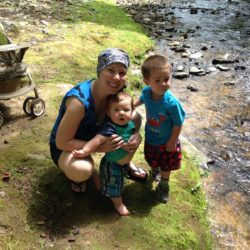 Chemo has taken a lot of time away from her children and family, keeping her bedridden for weeks at a time, and affecting her ability to walk at times. Suffering from neuropathy Briana sometimes needs to be escorted to the bathroom and shower. 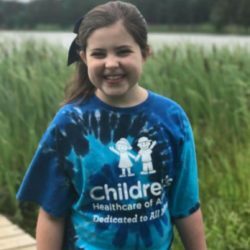 Recalling her last chemo treatment was an eye opening experience for Briana, her dad took her to this treatment, and wanting to be strong she convinced herself she could walk into the oncologist’s office. 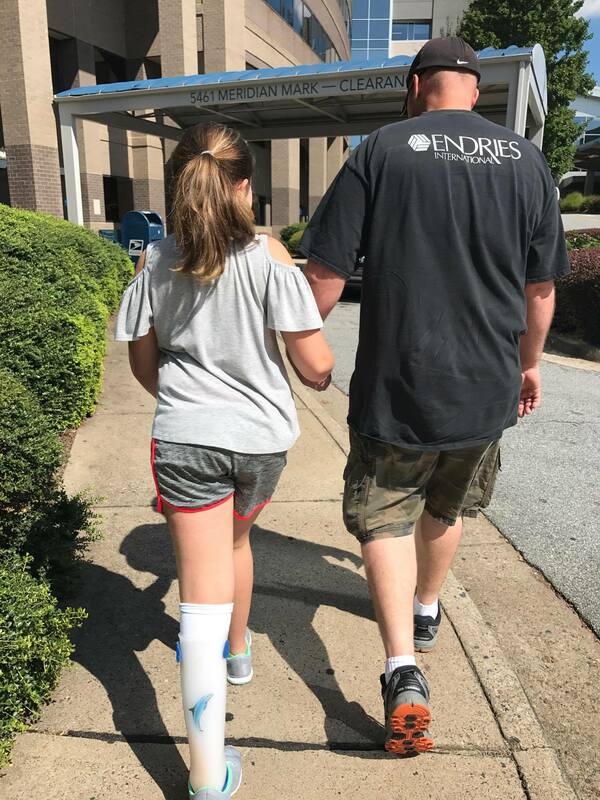 She fought and walked as far as she could, but then she felt her legs giving out, her father tried to hold her up, but she eventually fell to the floor, she had no strength left. She had to be wheel chaired into the office. She couldn’t walk and was finding it impossible to catch her breath. She was taken to the chemo room and had to be carried to the treatment. The nurse made a comment at how light she was and at that moment she truly realized what she had lost. Her once strong and healthy body had been lost, along with her ability to walk, to eat, to be free of pain, to play with her children, to think clearly and mostly the freedom to care for herself. But through all of this Briana and her family continue to fight, she is truly a role model and an inspiration to us all. No matter what, even in the hardest battle of your life, you never give up, you stay positive and do whatever you have to do to be with the ones you love, even if that means listening to all the Harry Potter Books on tape while recovering from chemo treatments, something Briana doesn’t like to admit. We are happy to introduce Briana Johnson as our 2016 Nancy Falco Fund Recipient! Come join us September 17th 2016 at Blue Mark Studios to help celebrate this wonderful young woman and raise as much money as possible to help her and her family get through this tough time. Every penny counts, so even if you can’t make it to The Dance you can donate on our website, we look forward to seeing you all there, let’s make this the party of the year! On August 6, 2007 a very special boy, Alex Richards, was born. He was a normal, happy, healthy, and active boy. 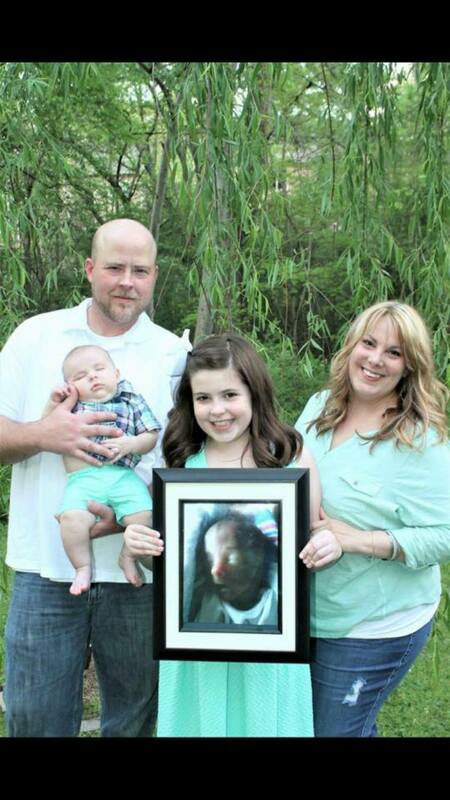 But life for Alex and his entire family changed forever on October 2, 2011. That day started like any other, with a trip to the mall to help pick out a dress with his sister, but later that day Alex complained of a tummy ache and shortness of breath. 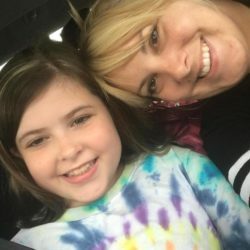 When Alex’s mother, Sheri Richards, tried talking to her son to find out the problem, he was unable to respond, so she acted immediately and called an ambulance. While waiting for the ambulance to arrive, Alex struggled to breathe and lost consciousness. When the paramedics arrived, they immediately rushed him to Walton County hospital. Alex was very frightened about what was happening to him, and had to be sedated. The chest X-Ray revealed a mass in Alex’s chest, and he was flown to Children’s Healthcare of Atlanta at Egleston. After assessing Alex’s condition, the doctor broke the devastating news to the Richards family; Alex had a 4x8x9cm tumor in his chest that was crushing his airway, and they were not sure if he would survive. The doctors diagnosed Alex with T-Cell Lymphoma or leukemia. 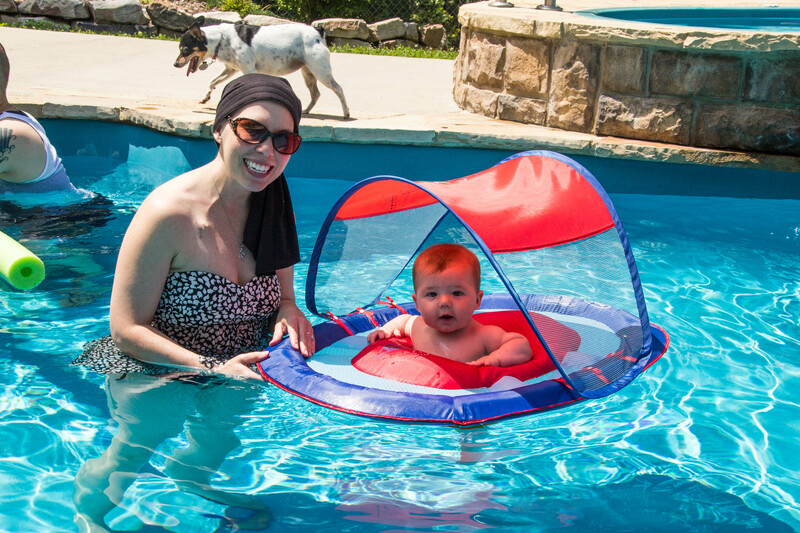 After spending 10 days in a medically induced coma, Alex started his chemotherapy regimen. 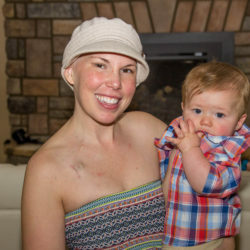 Alex was put on a rigorous 38 month chemotherapy treatment plan, and Sheri was by her son’s side the entire time. 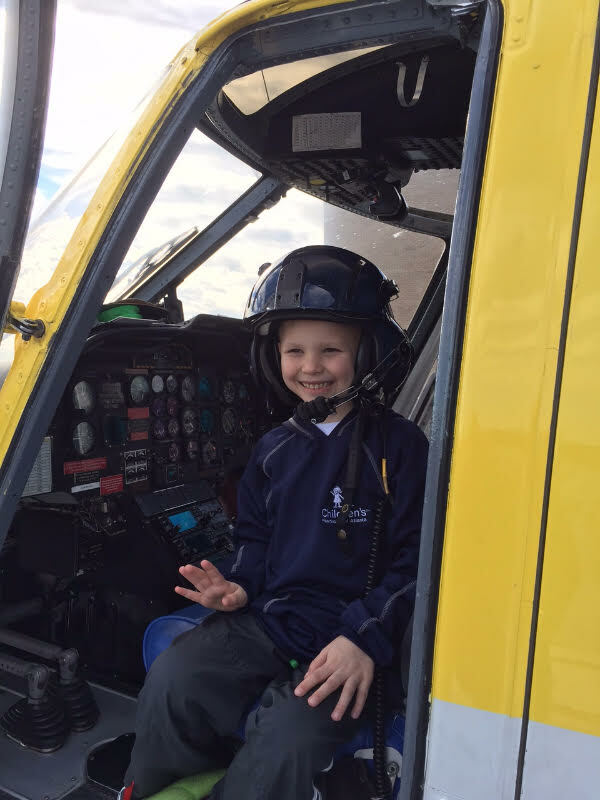 As Alex went through the 3 ½ year battle with his cancer, his energy and positive attitude inspired everyone around him. But then the unthinkable happened. 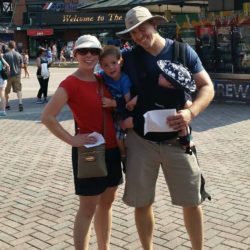 With only 3 months left of his treatment plan, Alex started to feel sick again. The doctor did a bone marrow test and the results were devastating. 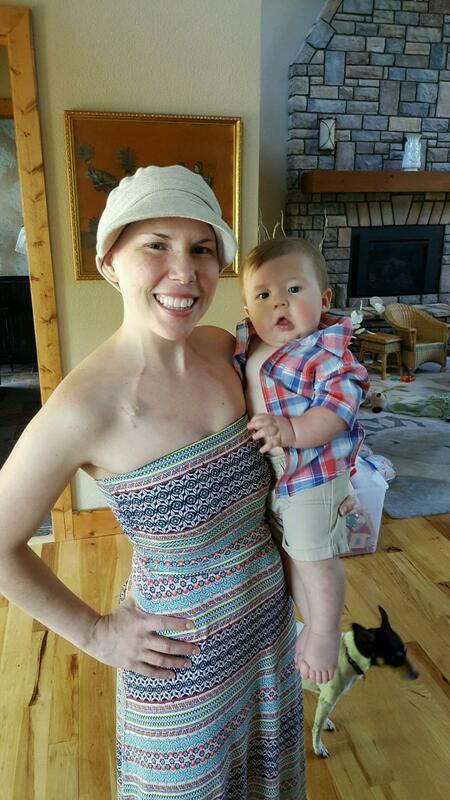 Alex was diagnosed with cancer for a second time, Monosomy 7 with AML, on October 31, 2014. Alex was given a 35% chance of survival. 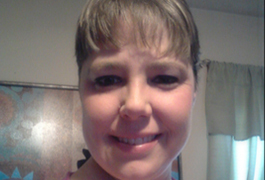 Despite the setbacks, Sheri kept an extremely positive attitude and refused to give up. To help keep up Alex’s spirits, she made #TeamAlex signs and T-Shirts and kept Alex surrounded by positive energy. After his first round of chemotherapy, he still had 15% leukemia in his bone marrow and needed a transplant. Fortunately, Alex’s sister Julia was a perfect match and she donated her bone marrow to her brother to help save his life. Alex had month long stays at the Ronald McDonald House, getting round the clock treatment. 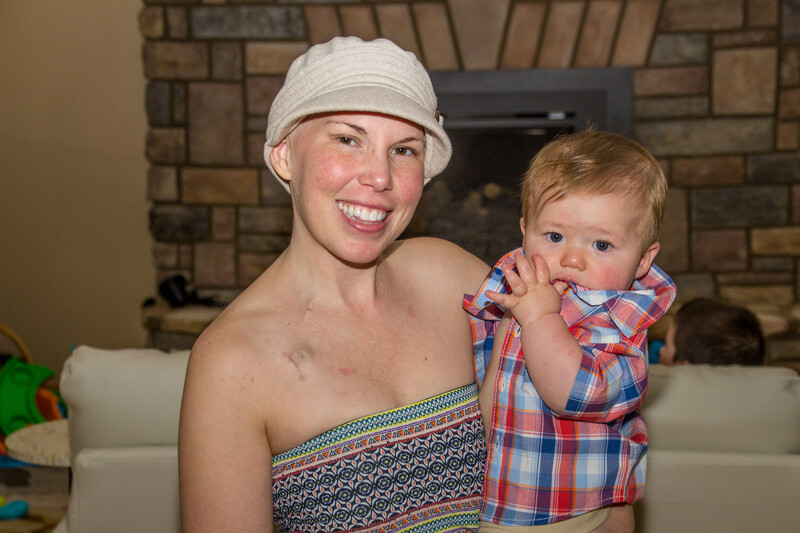 Sheri quit her job to be with her son throughout all his new treatments and procedures. She could not bear to leave his side. 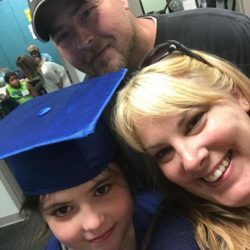 As Sheri is a single Mom, this created a serious financial burden on her family, but Alex’s health is her number one priority. Alex was chosen as this year’s Nancy Falco Fund recipient because he and his family embody the courage, positivity, and indomitable will that defined our inspiration, Nancy Falco. 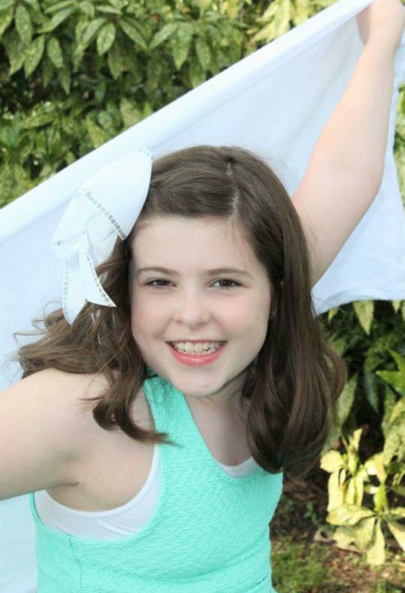 We are all #TeamAlex and we will show our support September 12th at Dancer’s Unite Against Cancer where we will present our 2015 Nancy Falco Fund Recipient Alex Richards! Hope to see you all there! McCare Pratt is the true definition of a warrior woman personified, but even warriors cry from time to time. 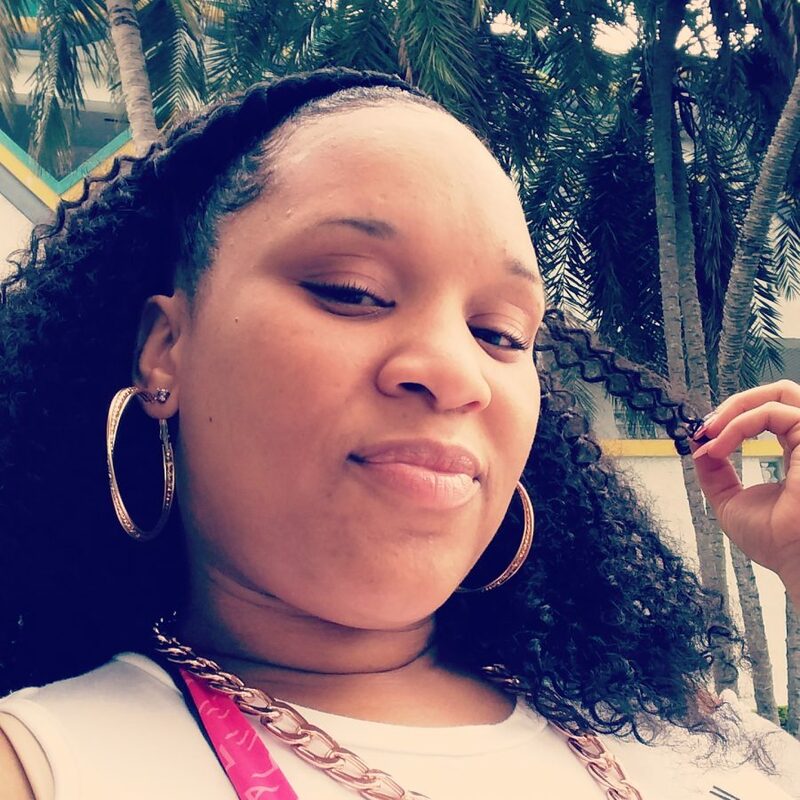 Mrs. Pratt is a vivacious thirty-two year old wife and mother that has an incredibly bright future ahead of her. By most accounts she is living the American dream. 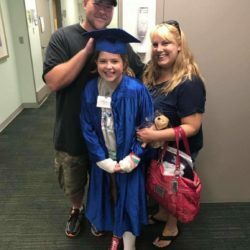 She married her high school sweet heart in 2006 and a year later the couple welcomed a beautiful, sassy, and fearless little lady named Bella. McCare is now raising her own family in her childhood home. For the last several years McCare has been busy enjoying life, working full-time in accounting for a local company. Her husband, Jason worked for years as a mechanic until back surgeries led him to his new career as a truck driver. 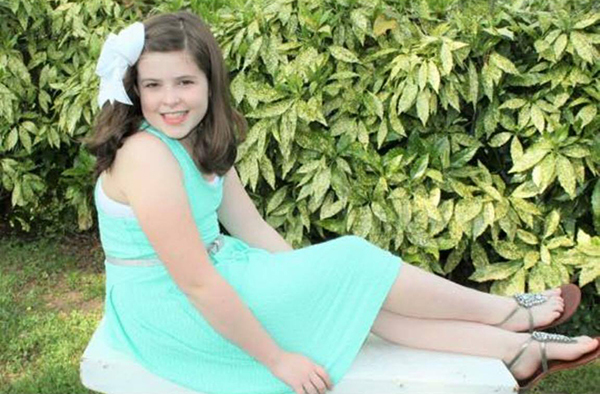 In December of 2013, McCare noticed a red blotch on her breast. After a couple of days when the blotch didn’t go away, she decided to pay a visit to her gynecologist. Her gynecologist assured her that it was probably just some type of infection and sent her away with a prescription for an antibiotic. When the antibiotic didn’t clear up the blotch, McCare was referred to a breast specialist. 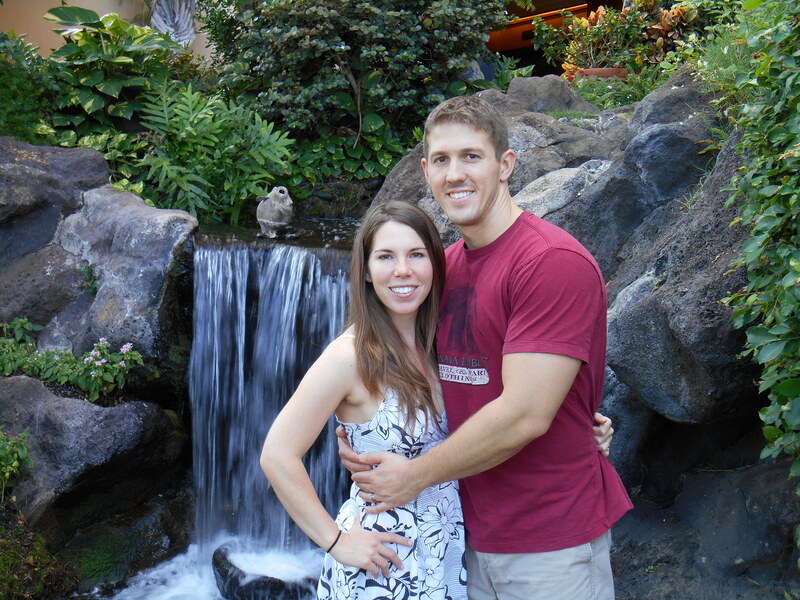 On January 9, 2014, Mrs. Pratt went in for her first appointment with the breast specialist. After an ultrasound, the specialist said “I am really worried”. Since then it has been a whirlwind of doctors’ visits, biopsies and chemotherapy for McCare. Her diagnosis is stage 3A breast cancer. McCare is now out of work on disability, and only receiving a percentage of her pay. When she initially found about her condition, she was most concerned about how her family was going to survive without her full income. Mrs. Pratt faces four more chemo treatments, a double mastectomy and radiation in the months to come. After two chemo treatments, she had already started waking up to her hair falling out on her pillow. One weekend in February 2014, her husband lovingly shaved her head for her. McCare says that besides being sick, “losing her hair has been one of the worst parts of this ordeal”. She says “after Jason shaved my head, I just got in the shower, and cried and prayed and cried some more, and prayed some more. I am so thankful to God that we caught it and that it’s treatable. Despite it all I am still thankful”. McCare says she finds strength in her relationship with God and from all the support of her family and friends. She is a self-described homebody, who loves going to the movies with her daughter and cooking for her family and friends. 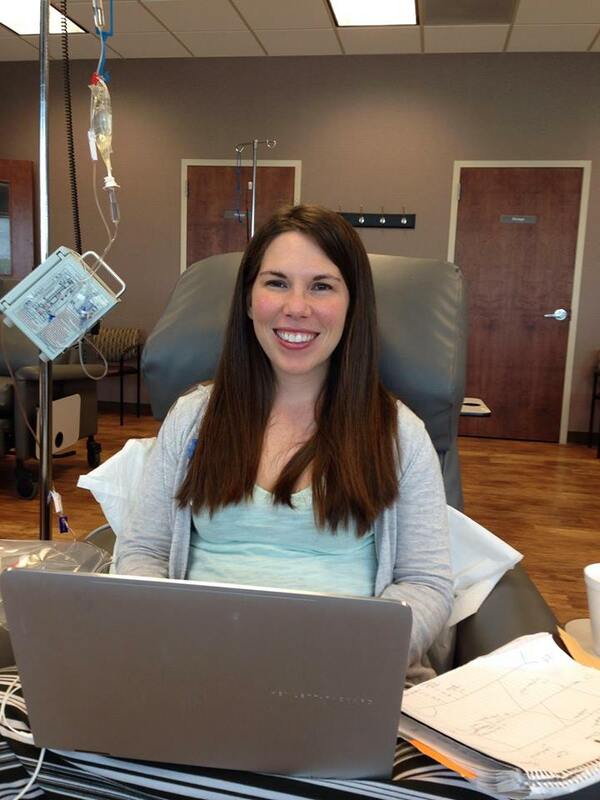 McCare Pratt is a fighter, and a true warrior woman! We look forwarding to seeing you on May 3, 2014, as we join McCare in her fight against cancer, and raise money to help her during this difficult time. In her thirty-one years of life, Svetlana Lunger has had to encounter more hardship than anyone should ever have to face. A native of Russia, Svetlana’s early life was riddled with the effects of communism which included the rationing of food and waiting in lines for bread. When Mrs. Lunger was sixteen, her family came to the United States as refugees; leaving behind an older brother that she loved dearly. Two years after moving to the United States, Svetlana was diagnosed with a rare form of ovarian cancer. While her peers were planning for adult life, Svetlana spent her eighteenth year preparing for an intense battle; a battle for her life. This diagnosis ultimately led to the removal of one of her ovaries and threatened the possibilities of her ever becoming a mother. Thankfully, in August of 2009 with just one ovary, Svetlana was blessed with her beautiful daughter, Anatasia. Anatasia will turn four this summer. Svetlana and her husband, Kevin are now at war with her second bout with cancer. 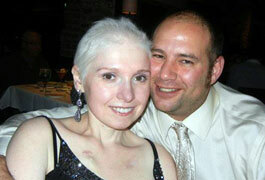 In July of 2011, Svetlana was given the news that any cancer survivor dreads: the cancer had returned. This time around, stage four kidney cancer is the diagnosis. 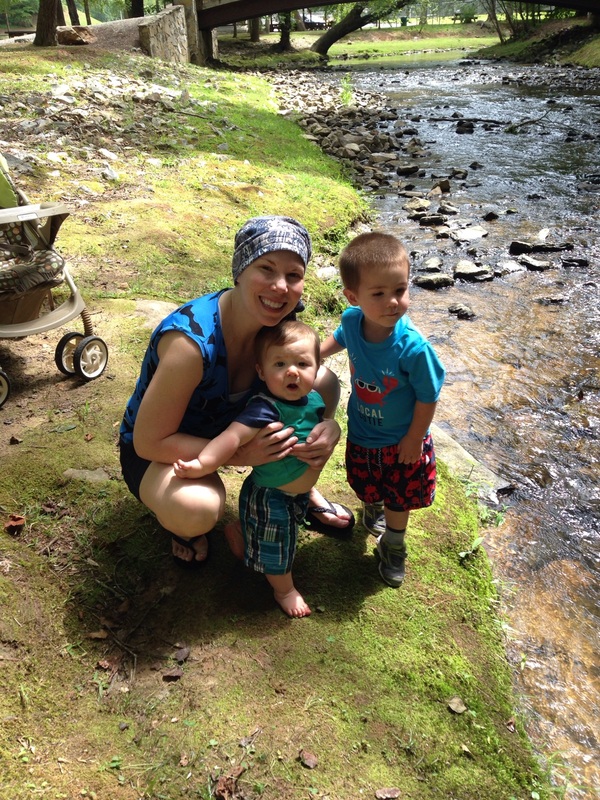 Svetlana continues to amaze her family and friends as she battles on while undergoing her fifth round of treatment. Previous treatments have been unsuccessful and doctors have exhausted their options. Despite it all, Mrs. Lunger remains positive, prayerful and optimistic. She is firmly rooted in her Christian faith and is loved and adored by not only her family and friends but her church family at Mt. Paran North. Svetlana is an avid reader and loves music. 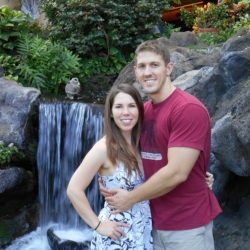 She is described by her husband Kevin, as upbeat and selfless. She often puts herself last and others first. Svetlana and Kevin will celebrate their sixth wedding anniversary in June. On Thursday, April 12, 2012 Nyla began to experience severe stomach pain. She initially waived the pain off as indigestion or food poisoning. The next morning, she noticed that the pain had moved to the lower right quadrant of her stomach, where the appendix is located. Concerned, Ms. Blacknell began to look up the symptoms for appendicitis, and found the symptoms were exactly what she was experiencing. Nyla was immediately rushed to the hospital. A CAT scan later revealed that Nyla’s appendix had ruptured and an emergency surgery was performed the following day. Ms. Blacknell’s appendix had ruptured just prior to her making it to the hospital; she had made it just in the nick of time. The consummate professional she is, the first question Ms. Blacknell asked the doctor upon regaining consciousness from surgery was if she would be able to work on Monday. Much to her dismay, the answer was no. In fact; it would be six weeks before she would be able to return back to work. 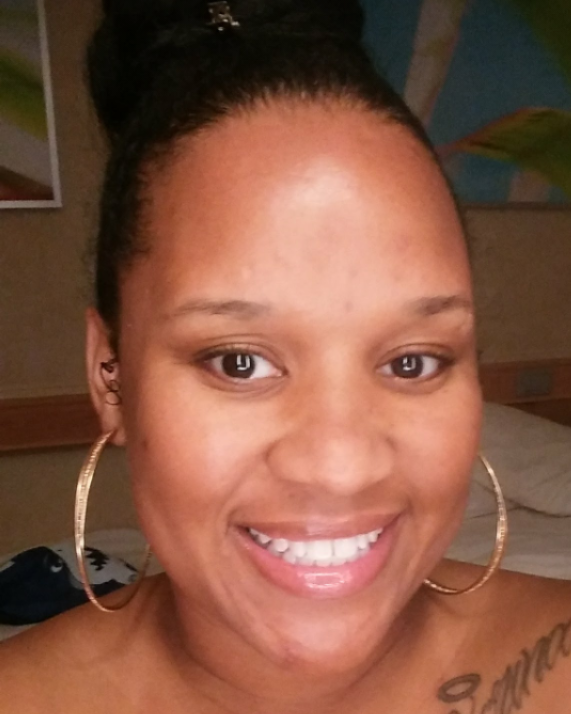 Thirty-one year old Nyla Blacknell has always had a passion for dance. She began dancing at the tender age of 6. Dancing isn’t just something that she loves to do; it’s her livelihood; her bread and butter. She has translated her 25 year love affair with dance into a profession by teaching dance to others. 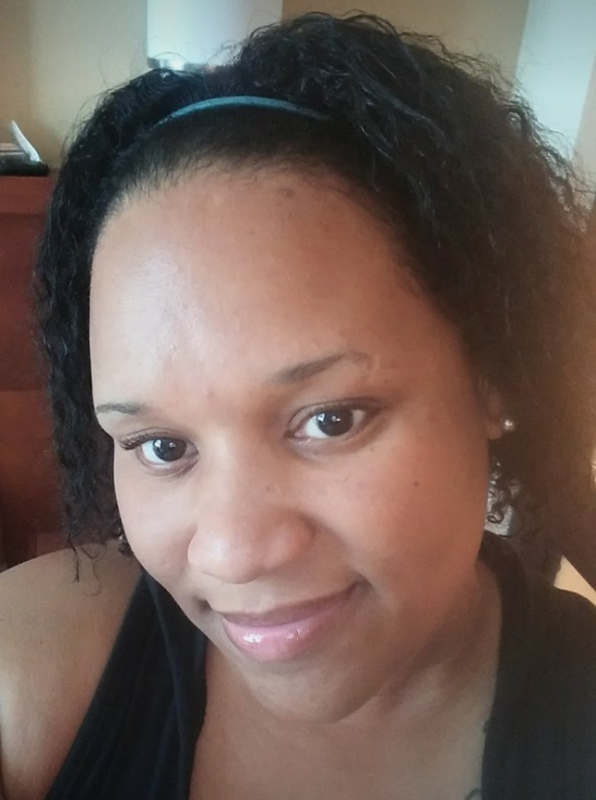 Physically, Ms. Blacknell is a dynamo; she works out 3 to 5 days a week. She does it all: from yoga, kickboxing, step aerobics and her favorite Zumba! 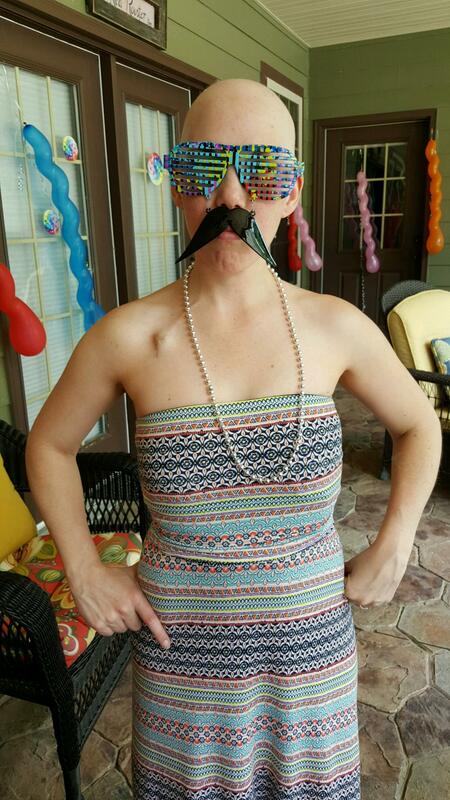 She also enjoys going to ballroom dance practice parties, and salsa socials. Nyla was well on her way to joining a professional ballroom performance group when the unthinkable happened. After the surgery, she was unable to care for herself or even walk up and down the stairs for a few days. Thankfully, her family was able to step in and help. Nyla thought she was on the road to recovery. However, just 5 days after being released from the hospital, she had a follow-up appointment with her surgeon. 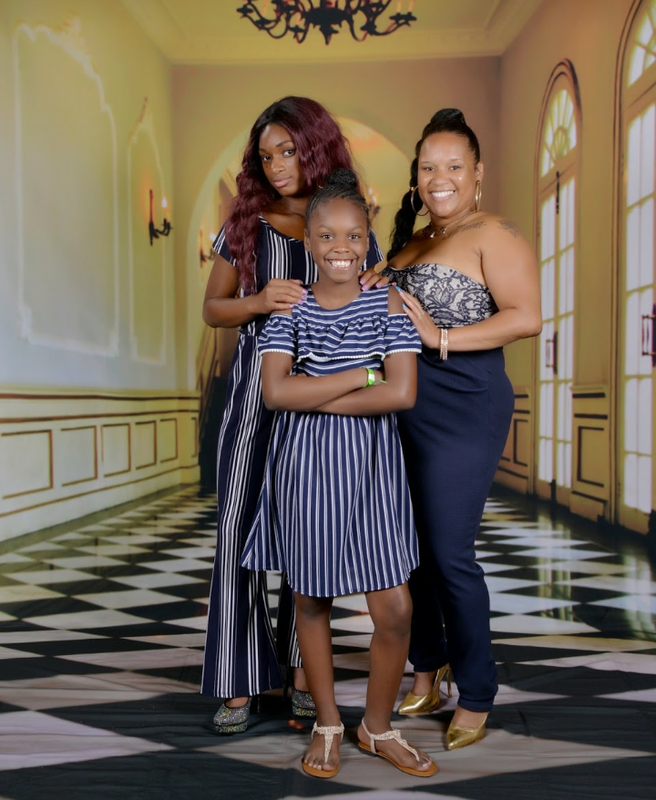 It was during that follow-up appointment, that Nyla learned the news that would change her life forever: She had a malignant tumor on her colon. In fact, the reason for her appendix rupturing was because it was cancerous also. Ms. Blacknell’s doctor informed her that if the tumor were not removed immediately, it would spread and kill her. Now Nyla had fears to face, the reality that she had cancer and secondly she had no health insurance. How was she going to afford her life saving care? 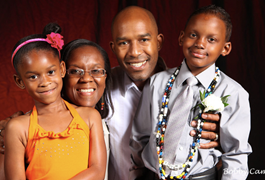 On May 3, 2012, Nyla underwent surgery to remove the tumor on her colon, she is currently recovering. 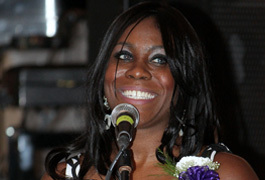 The Nancy Falco Fund is proud to announce Nyla Blacknell as its 2012 recipient. Shane’s birthday is on March 2, 2000, which would make him a Millennium baby. Shane has always been older than his age and continues to demonstrate a maturity that comes right when needed. As a little boy, Shane was never afraid to explore and persevere in the face of adversity. Shane was diagnosed with leukemia at the age of nine. As his parents internally processed what was going to be a life-changing event, Shane faced it as he does with everything… complete bravery. 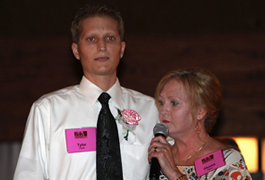 Throughout the course of his treatment, Shane has received over three hundred “beads of Courage”. The beads represent the number of procedures that he has had. Over the course of his treatment, Shane forged ahead and went into remission three months after he was diagnosed. Shane will undergo treatment until the age of thirteen. After chemotherapy, Shane will have the port in his chest removed. Currently, Shane is a bright fifth grader at Arbor Station Elementary School. 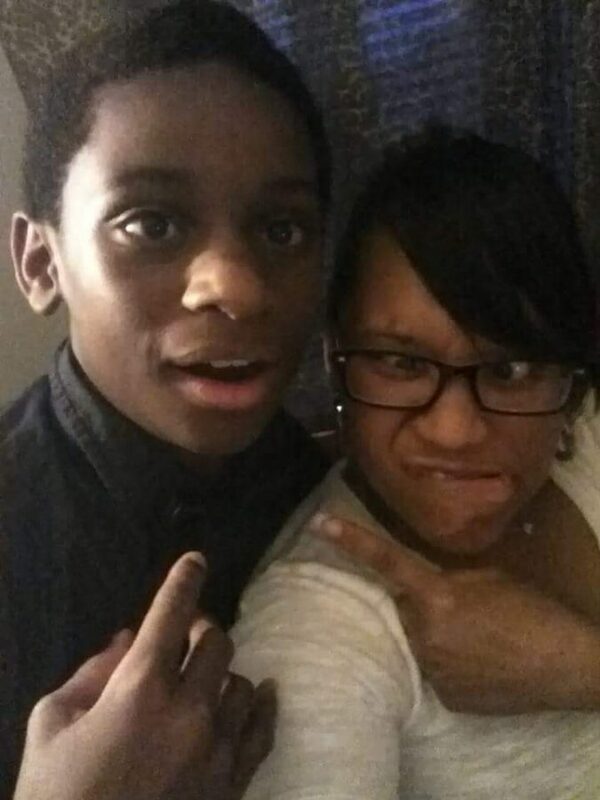 One of his favorite subjects is mathematics and he looks forward to attending Chapel Hill Middle School in the fall. Outside of school Shane has shown a penchant for building. Other interests include love for animals, Star Wars, basketball, football and Karate. Shane has had a pretty busy year since he was honored by Dancers Unite Against Cancer. 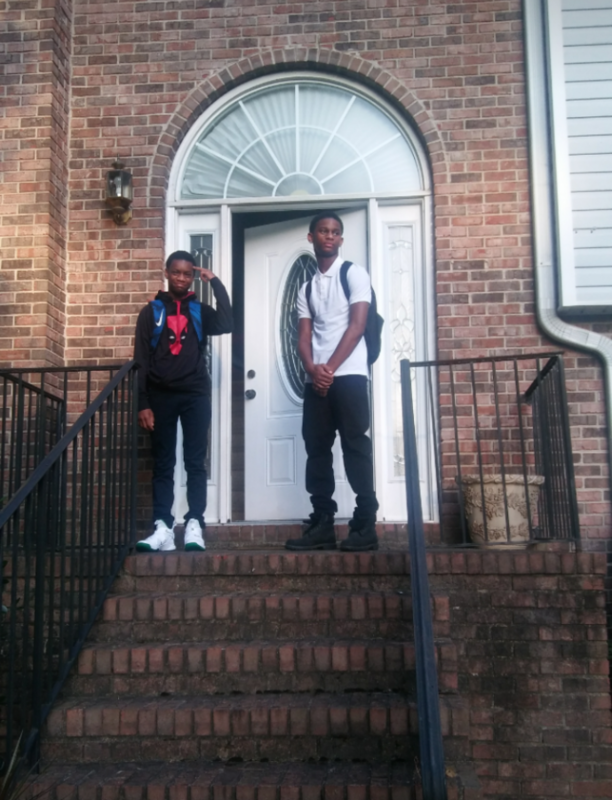 Shane has started sixth grade at Chapel Hill Middle School enrolled in advanced math along with the rest of his core classes. He has been elected to Student Council, Junior Beta Club and has taken up playing the clarinet in band. He will be proceeding into the seventh grade for next year at Chapel Hill and we look forward to this. Shane’s cancer treatment is still ongoing by his monthly infusions and spinal taps that he receives every three months. He is still the constantly brave little man that powers through the treatments with a smile even when the effects of the medication and chemotherapy have their adverse effects. This summer he will be partaking in a Disney cruise that will be provided by the “Make a Wish Foundation” He will also be a camper with “Camp Sunshine” this summer and will spend a week of fun in the woods. We are all looking forward to attending the next Dancers Unite Against Cancer event and are happy to see the next recipient of your support. We want to thank you so much for your support and blessing. You all are true angels. 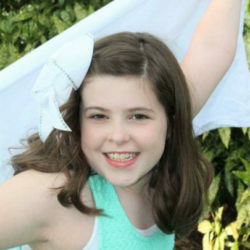 Please join Dancers Unite Against Cancer and the Nancy Falco Fund in congratulating our 2010 fund recipient Tylor Flynn. The selection committee would like to thank all of the 2010 applicants for participating in this years’ event. Prior to Tylor’s diagnose he was living on his own and enjoying the life of a vibrant 21 year old. In September of 2008, after becoming suddenly ill he was diagnosed with a very rare form of cancer that affects the tissue of his liver, lung and bone. According to his doctor, Tylor is one of the very few patients in the world with this condition. 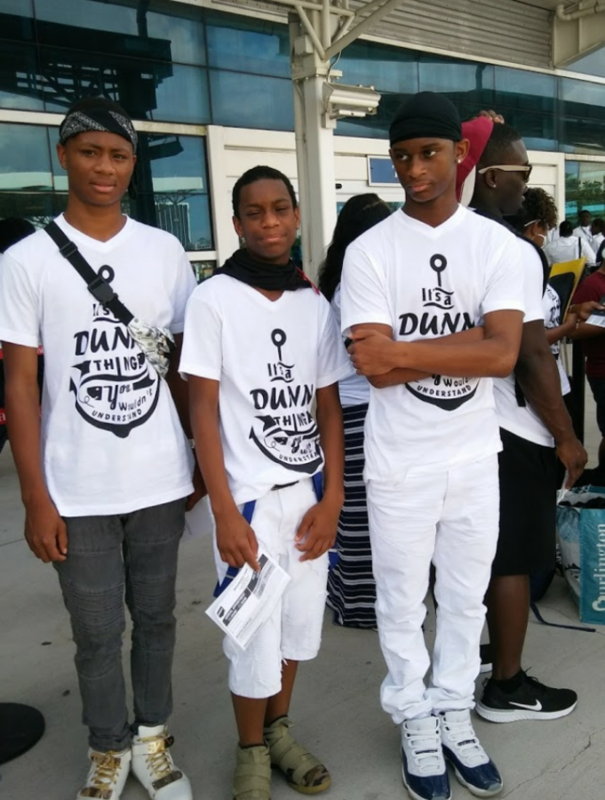 He now requires extensive care and supervision and has had to move back home with his family. As you can imagine this has put a significant financial and emotional strain on his family. 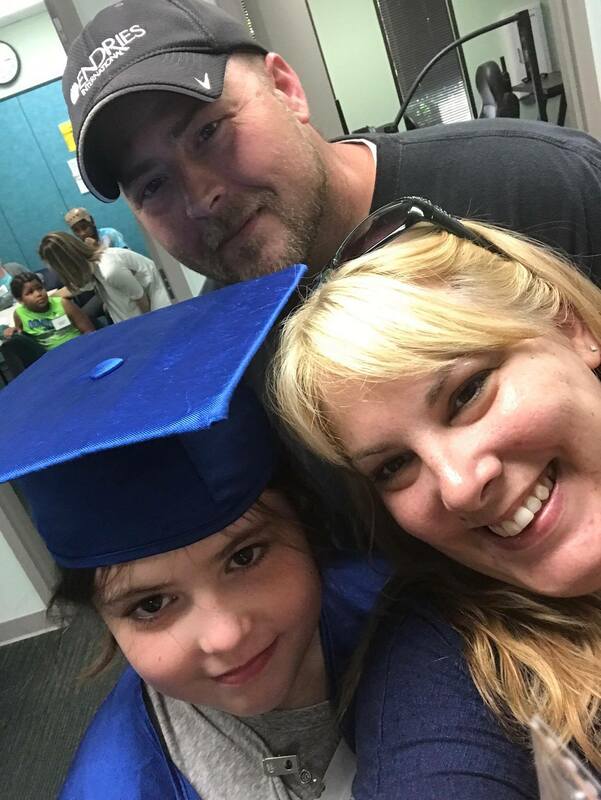 Your donations will help Tylor continue his fight with cancer, he will now be able to better afford costly prescriptions and travel to the MD Anderson Cancer Center in Houston, TX, were he also receives care. The spirit of this young man amazed us all as he fought through pain and nausea to attend the June 6, 2010 Dancers Unite Against Cancer event. 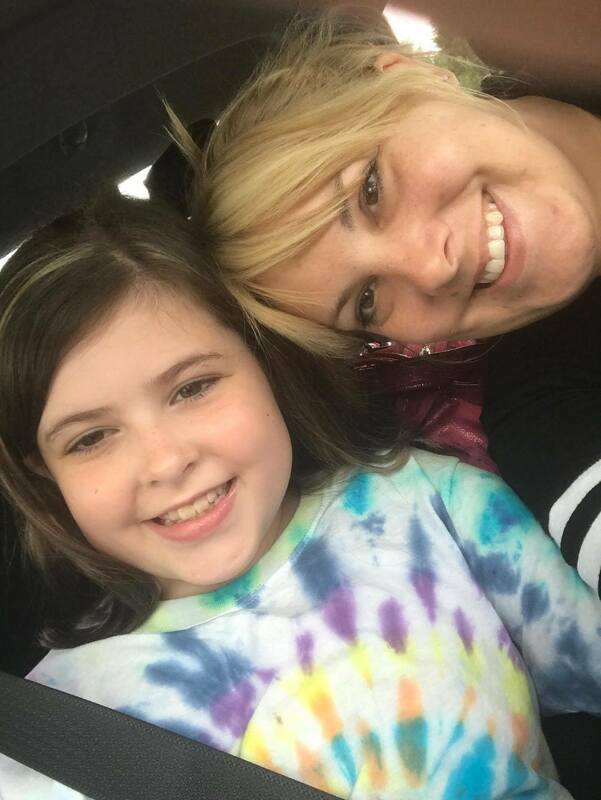 In March of 2009, Joline Falco and her family found themselves dealing with the unimaginable, their dear mother Nancy Falco was diagnosed with stage four Pancreatic Cancer. As a rally of love and support for Nancy Falco; Joline along with the help of her family and friends founded Dancers Unite Against Cancer & The Nancy Falco Fund. This event was created to provide emotional and financial support to those struggling with cancer. 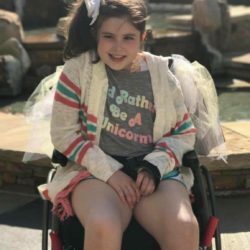 While Nancy Falco lost her battle with the disease and passed away two weeks before the event held in her honor, in her last days, the Dancers Unite initiative gave her a renewed sense of hope and love. The proceeds from The Nancy Falco Fund & Dancers Unite Against Cancer ticket sales are donated to a local family that is currently battling cancer and the financial strains that cancer can bring.